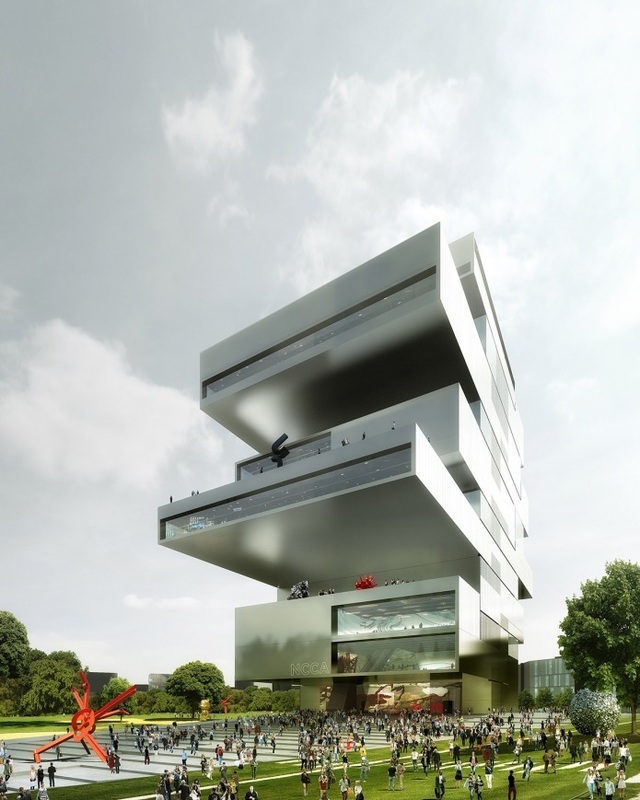 Russian officials have abandoned a flagship project to build of a new State Center for Contemporary Arts in Moscow. Irish architecture firm Heneghan Peng was commissioned to build the towering 17-story mega museum in Khodynskoye Pole, a former airfield in the north-west of Moscow, back in 2013. But the head of the National Centre for Contemporary Arts (ROSIZO-NCCA), Sergey Perov, revealed to the Art Newspaper Russia earlier this month that the project had been officially scrapped due to a lack of funding. He said the government had been unable to find the 16 billion rubles ($240 million) needed to back the project. ROSIZO-NCCA are now looking at alternatives for their new home, while the plot itself will be transferred from federal hands back to the Moscow City government, Perov said. The new museum had been expected to become a hub for contemporary art in Moscow with a capacity for around 500,000 visitors a year. The foundation stone was laid by Minister of Culture Vladimir Medinsky himself in November 2014, along with Moscow Mayor Sergei Sobyanin. 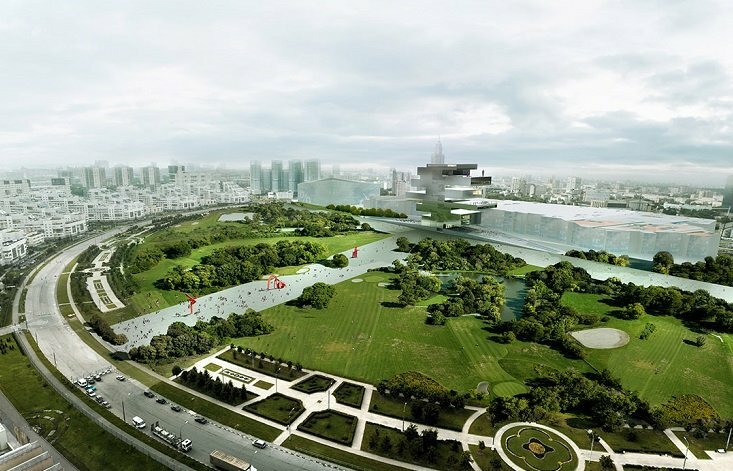 Officials are now planning to turn the building site into a new Moscow park.